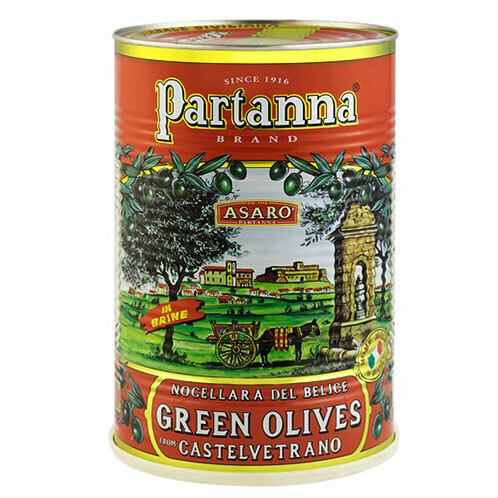 A traditional staple to any antipasto, our hand-picked selection of specialty olives includes some of the finest available in the world, from Italian Cerignola to Greek Kalamata, from traditional green/black to colorful red/yellow- you’ll be sure to find a variety that you’ll love to call your own. 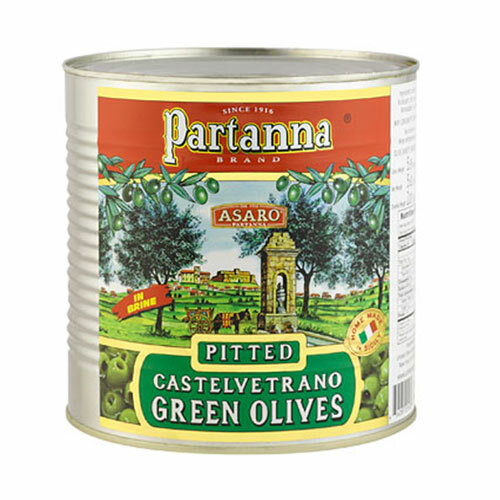 All of our specialty olives are packaged to your order’s specifications and immediately vacuum-sealed to preserve freshness and taste. Looking for a recommendation or a product not listed? 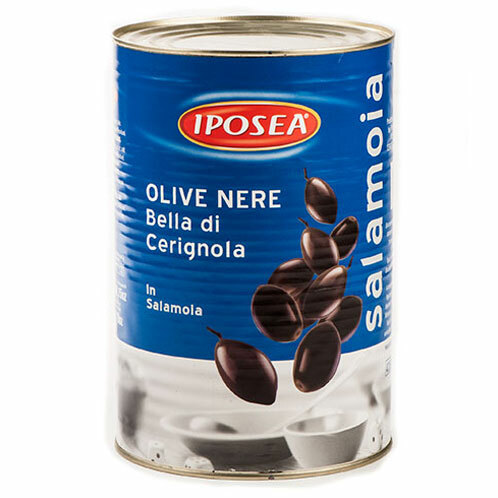 Give us a call or send us an email and one of our specialty food aficionados will be happy to assist you. 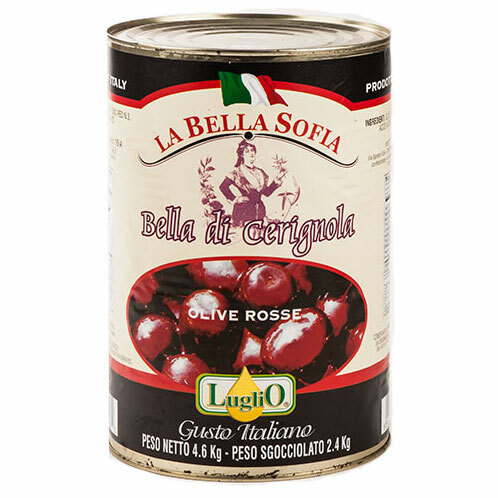 From Cerignola, a town in the Province of Foggia in the Apulia Region of Italy, these large, meaty, Red olives have an extremely delicate flavor and are sure to please. 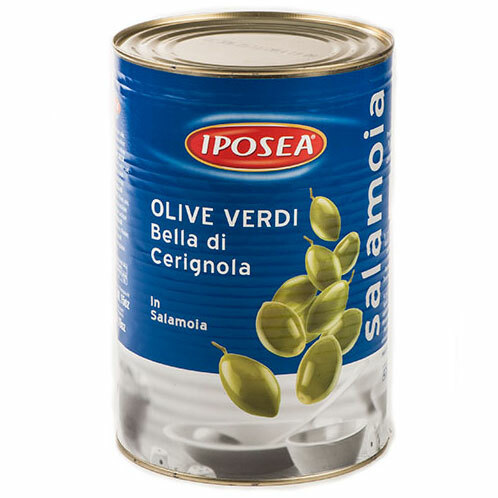 Cerignola Olives are prepared using the Sivigliano system which is comprised of three phases. 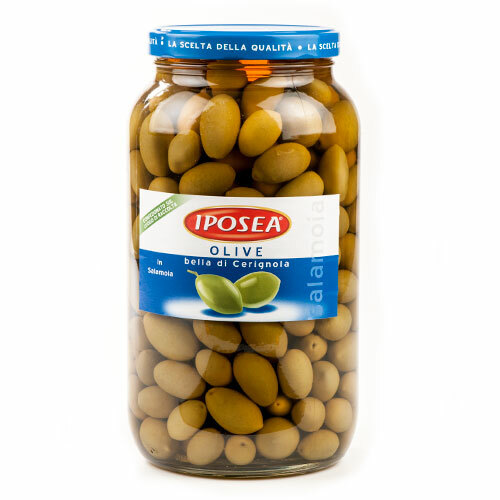 First, the characteristic bitterness inherent in the natural state of olives is removed by a series of different rinses; then the olives are covered with a saline solution which initiates a fermentation process; Lastly, the olives are pasteurized and packaged.